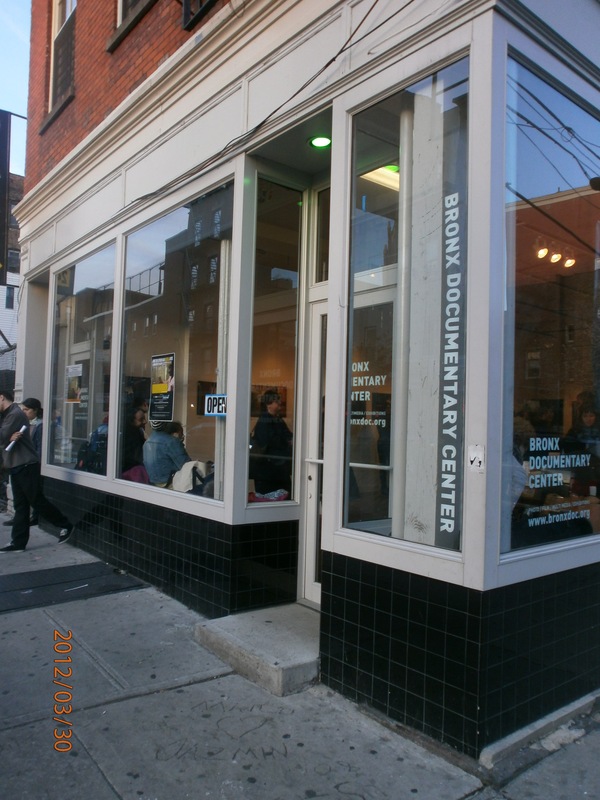 Friday, I finally made it to the Bronx Documentary Center for the opening reception of Ana Brigida’s How the Other Half (Still) Lives: Bloomberg’s Legacy. The photographs depict residents living in deplorable, toxic conditions in NYC’s public housing complexes. And I don’t mean the piss in the hallway, freakishly large rats racing each other type of situation (although, that’s horrible as well). This exhibit captures the city’s repeatedly failed attempts to rid apartments of mold, install doors where they should be in the first place, leaking ceilings ready to cave in type mess. The great thing about this exhibit is that there were also copies of the NYCHA complaint forms that the residents filled out. It’s one thing to just stand and look at pictures of these horrible conditions but it’s an entirely different beast to see the sheer volume of complaints and the way that NYCHA has gone about repairing some of these damages. You don’t need to be a professional model removal contractor (yeah, apparently that’s an actual job title) to know that painting over mold will not only fail to work or fix the problem, but it just makes the situation worse. These residents have developed serious respiratory ailments that didn’t exist prior to them moving into the complexes. Alas, luckily they do have groups advocating for them, such as South Bronx Churches, which sponsored the event. To see for yourself (which you should), the exhibit is on display until this Friday. We’ve got to do better. There’s no excuse for this.